Wow I’m getting near to the half way mark of 100 days! Off to the Isle of Wight for lunch today. Hope I stay awake! as I’ve been so tired just lately. Maybe it’s too many sweets or just naturally my body is relaxing. Definitely something to Google and look into. Had a fab drink last night. 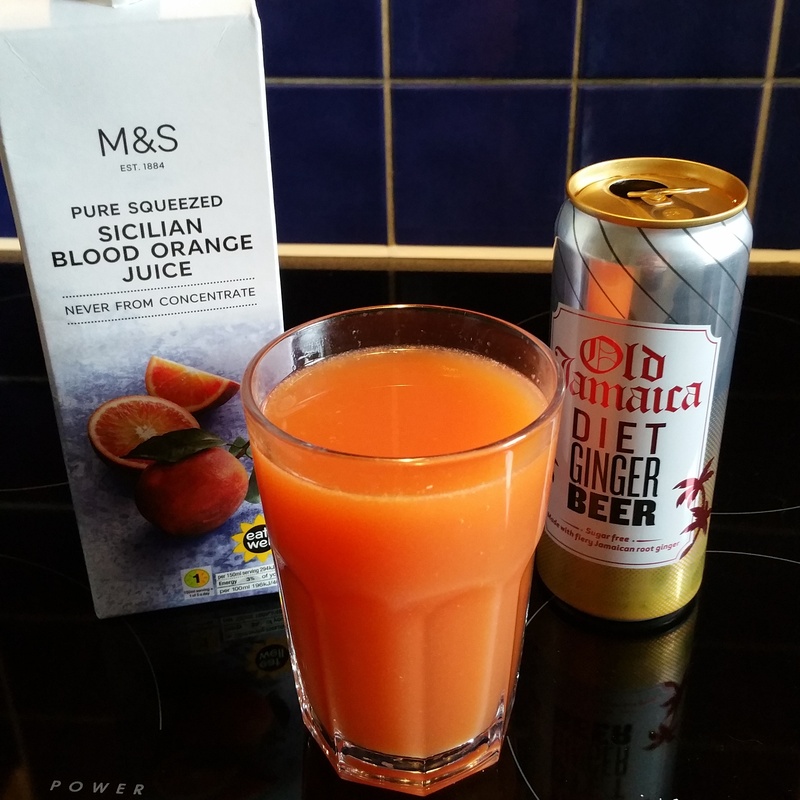 Blood orange juice and diet ginger beer. So delicious.